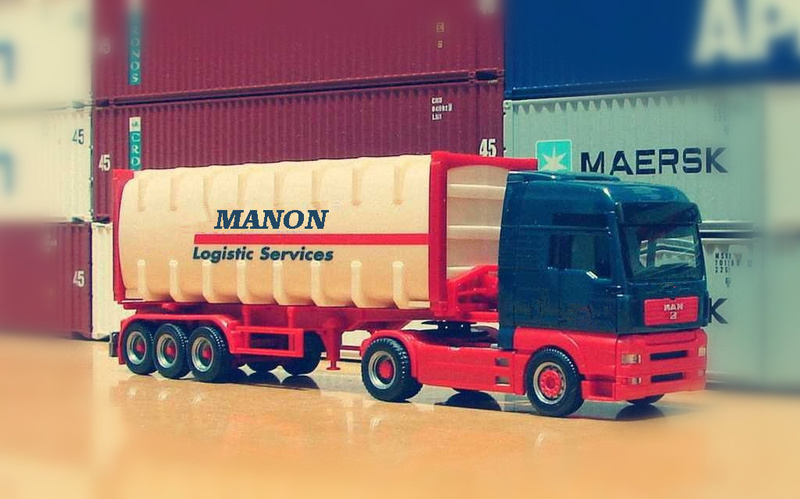 Â Â MANON is a class AA freight company approved by the ministry of commerce of the People's Republic of China. 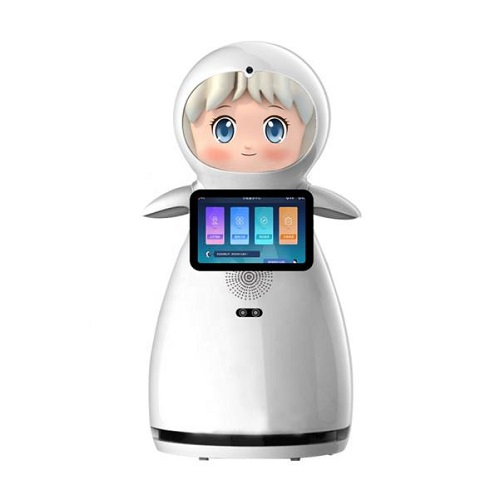 It is also a pilot enterprise of cross-border trade e-commerce, and the pilot enterprises will enjoy priority services such as preferential tax refund and quick customs clearance. Â Â We focus on international shipping and air freight logistics business, and combine booking, trailer,customs clearance and other business integration as a one-stop service for modern logistics enterprises. Â Â We have 15 years of customs clearance experience in the field of customs clearance, and our experienced and professional customs clearance company provides efficient and value-added services for customers.Keep good customs clearance records to minimize the inspection rate and provide customers with safe and efficient customs clearance. 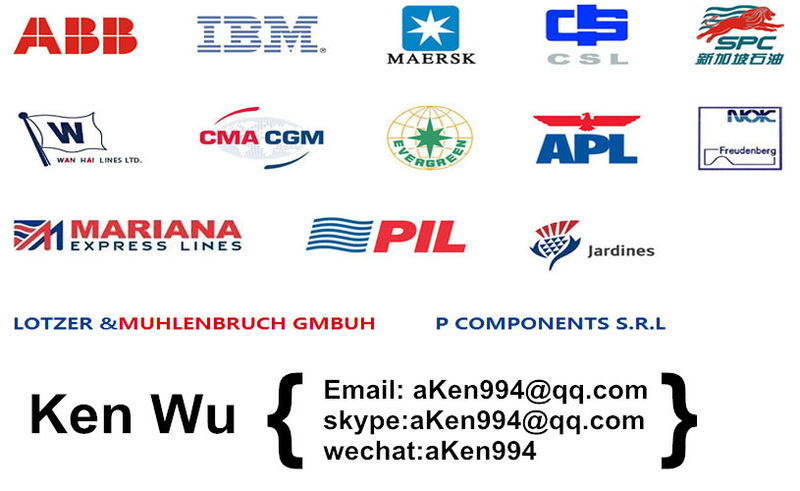 Â Â We can use many kinds of trading methods flexibly, and many customs clearance ports can solve all kinds of high difficulty clearance problems for our customers. Marine logistics is our basic business. Â We have more than ten years of experience in shipping, and we have cultivated a group of high-quality talents who have been well trained and knowledgeable in professional knowledge and have mastered the world's major ports and logistics.processes.In addition, we have established good partnership with some world-renowned shipping companies. Â Â Shipping companies are pursuing time efficiency and cost savings. 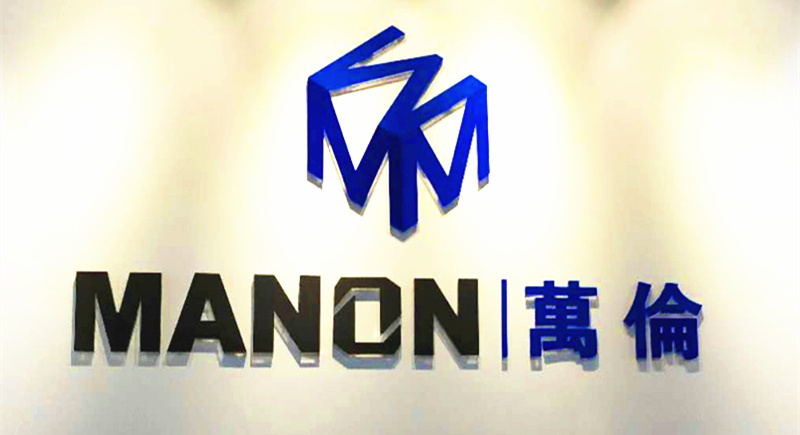 Â Â With mature experience, we can not only handle clothes, electronic products and other general goods, but also handle seafood, fragile goods, large machinery and other special goods.With strong overseas network, we can fully meet its timeliness in our air cargo network system. Â Â Not only can we make full use of the advantages of guangzhou airport, we can also make full use of the advantages of Hong Kong and distribute the goods in time. Â Â We have established a long-term relationship with the world famous airlines to ensure our transport efficiency. Â Â We have 80 container trucks every day to provide customers with transportation services, specializing in container transportation between Guangzhou port (Nansha, Fangcun, Sanshan, etc.) and inland factories of Guangdong province. Â Â Our highly flexible 24-hour service, good financial background and effective management ensure that your goods are received and shipped around the world in time. 1. How to inquiry us? Â Â Â Â Â Â Â Â 1.Commodity name of goods. Â Â Â Â Â Â Â Â Â Â Â Â Â 2.Weight of the goods. Â Â Â Â Â Â Â Â Â Â Â Â Â 4.Container type and amount needed. Â Â Â Â Â Â Â Â Â Â Â Â Â 5.The departure port and the destination port we need to know. Â If you need declaration services please provide the packing list of your cargo. 2. Â When should we pay for the sea freight? Â B/L copy and Official Freight invoice will be sent after the shipment leaves off china. 3. Can copy brand items will be accepted? Â To make the export clearing and import clearing with Customs, we don't advise buying Copy brand items. 4. How to track the sea shipment? Â You can use the B/L no or container no to track it in the Shipping Line's website easily. Another convenient way is you can contact us to learn the status at any time. 5. Can Bulk cargo be accepted? If you have any question, I am looking forward to your negotiation! I will give you early reply! 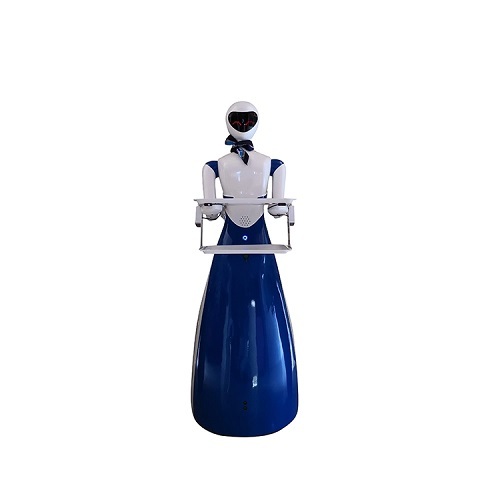 Humanoid Intelligent Robot is ergonomically built, the height is in line with the best acceptance of the human body, and the curved design highlights the beauty. 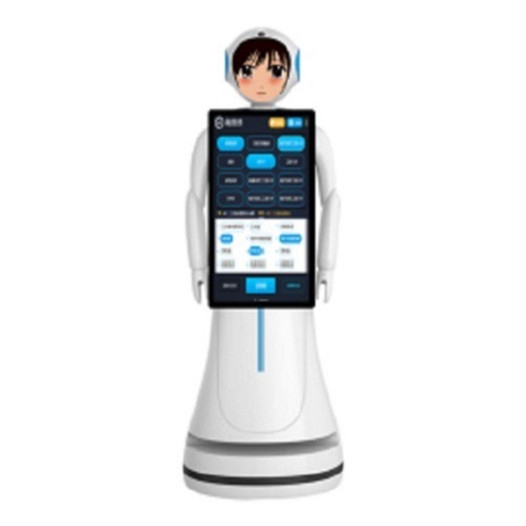 It is an intelligent robot that can automatically deliver food or welcome. If you have any questions, please contact with us directly. 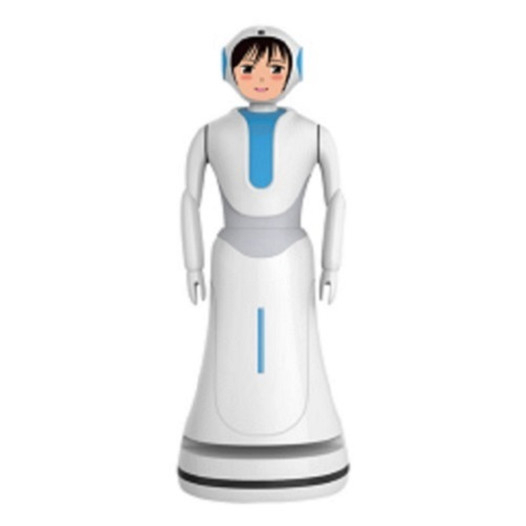 Here is Henan First Century Robot Co., Ltd. We are looking forward to serving you.